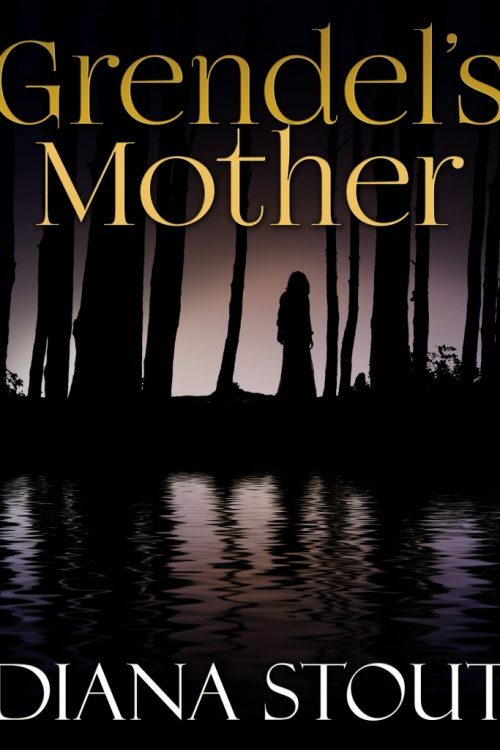 Grendel’s Mother – Coming Soon! Grendel’s Mother was ten years in the making, so I’m thrilled to be announcing that this book will be coming out soon!!! Look for an announcement in late March or April.